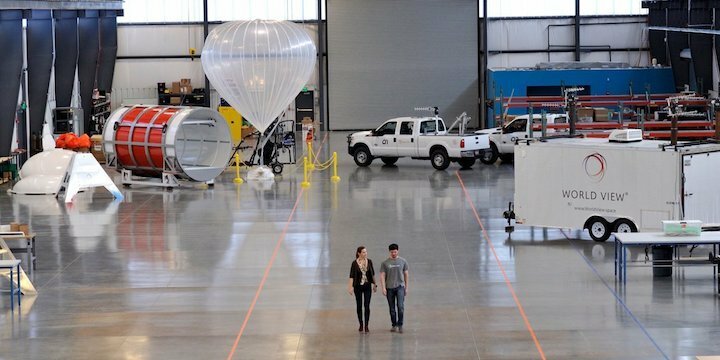 Raumfahrt+Astronomie-Blog von CENAP - Blog: Raumfahrt - An Arizona balloon company is working on a technology to make space satellites obsolete. Heres a rare look inside their giant factory. The reason we don't launch more commercial satellites to watch the environment, speed up the internet, or gather military intelligenceis because getting to space is expensive. Very expensive. The six-year-old company is developing and launching pyramid-shaped platforms called Stratollites that dangle from the end of high-altitude balloons. These balloons soar to about 20 miles high and exploit high-altitude winds to stay put or move. "It's going to change everything," Ron Garan, a retired NASA astronaut and fighter pilot who works for World View, told Business Insider. "Think about what you can do with a 10,000-pound or a 1,000-pound payload platform that's hovering over a city or a natural disaster for months at a time." 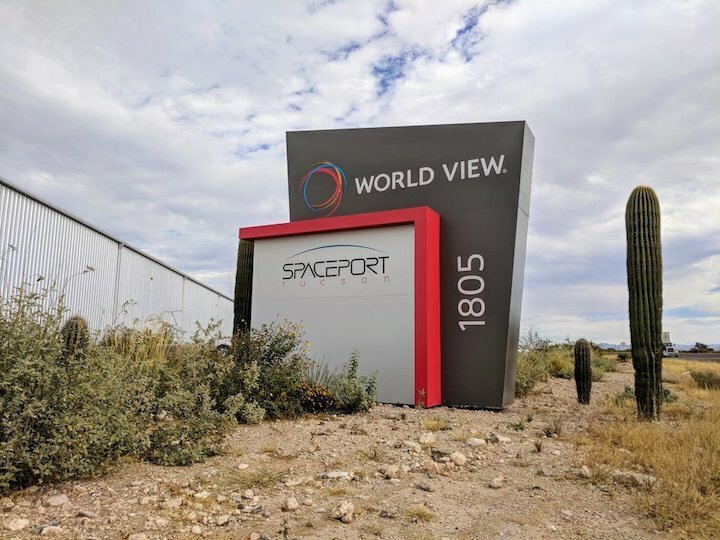 Garan and others recently toured us around World View's global headquarters in Tucson, Arizona, which is a 142,000-square-foot campus complete with a balloon factory, spaceport, mission control center, and more. World View opened its global headquarters in February 2017. The multi-acre campus is located amid the desert scrub of Tucson, Arizona, just a mile south of the city's international airport. 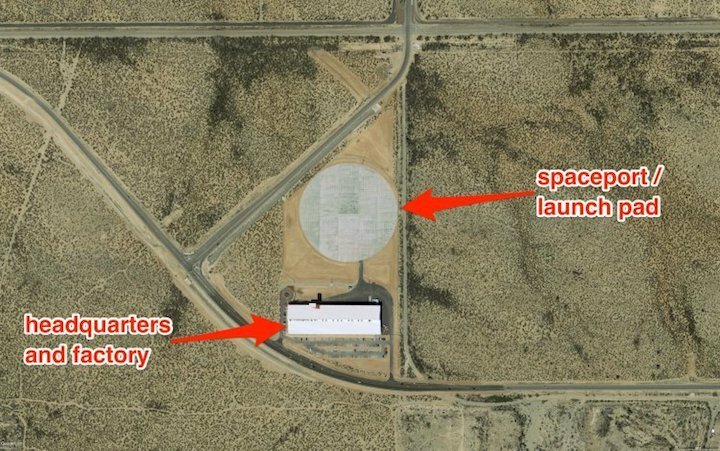 Right next door is the company's "spaceport," which is essentially a 700-foot-wide concrete slab. The site is used to launch balloon missions some 100,000 feet into the stratosphere (a zone that begins at about 33,000 feet above sea level and ends around 164,000 feet). 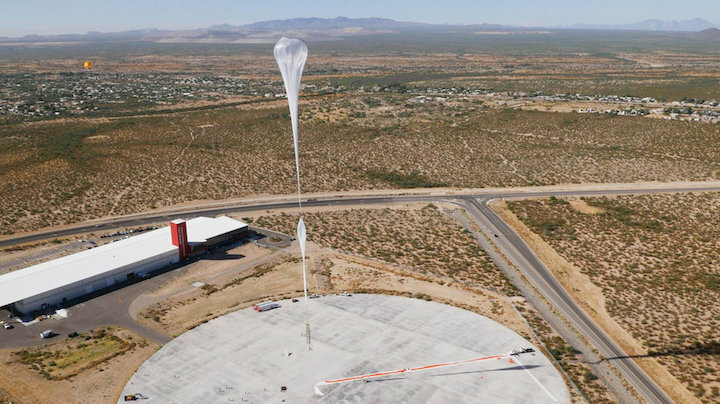 A high-altitude balloon is inflated with helium at World View's Spaceport Tucson. Raumfahrt - An Arizona balloon company is working on a technology to make space satellites obsolete. Here's a rare look inside their giant factory.